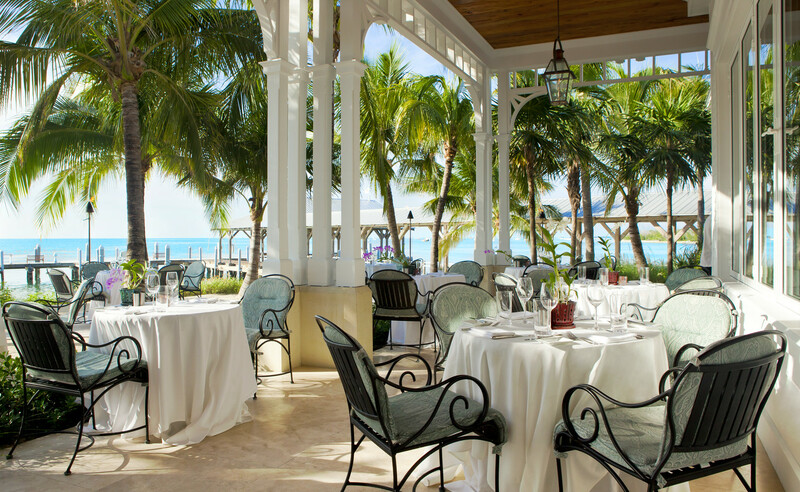 Latitudes Restaurant provides fresh flavorful cuisine with breathtaking views of the Gulf of Mexico. A delicious, ever-evolving menu incorporates locally sourced fresh fish and tropical fruits cuisine. 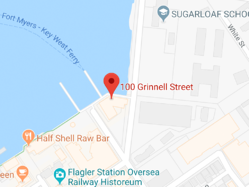 If you are looking for Key West dining that offers something different, something beautiful, and something that sits on a gorgeous beach, you will find it here. 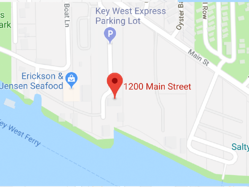 Located on Sunset Key, only a few hundred yards from Key West, Latitudes Restaurant offers both indoor and al fresco beachfront dining overlooking the Gulf of Mexico. Savor in cuisine flavored with Caribbean accents. Open for breakfast, lunch and dinner from 7:00am – 10:00pm. 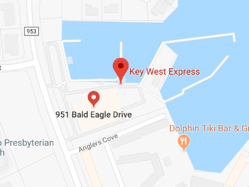 Transportation to the restaurant is just a 7 minute boat launch ride away, which departs from the Margaritaville Key West Resort and Marina. Advanced reservations are required by calling 305-292-5394. Special arrangements can be made for large groups.